Police are growing concerned for the whereabouts of a missing man from Twickenham. 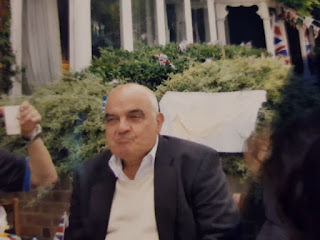 Stellios Malas was last seen at 2pm, wearing a navy blue jacket, grey trousers and a grey flat cap. He may be confused, there’s a picture of Stellios on our Radio Jackie twitter feed, anyone with any information should contact police on 101.